Normally, Sunday is a day full of church, family, nap, cleaning, and more church. It's the best day because it's so full of things I love. When I'm on the road, Sunday is still the best day because we get to do all sorts of fun things as a group. You've read about my Maine adventure! 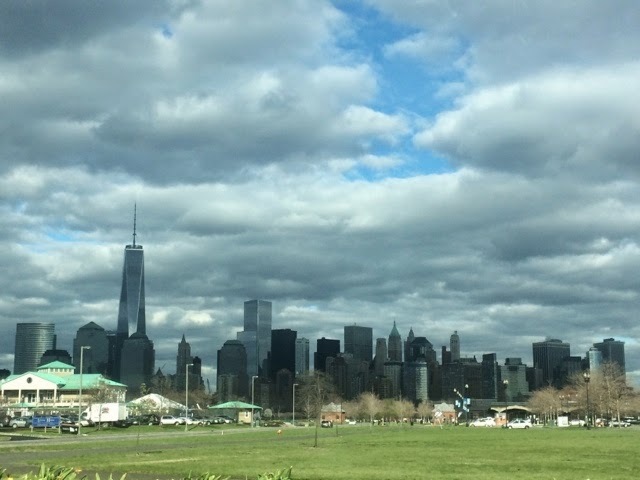 This trip, we went to NYC. 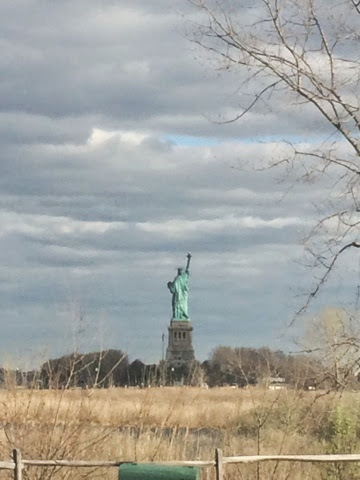 I had been several times before, but was able to do lots of touristy things this time around. We were a mix of people who had been before and first timers, so it was nice to have a mix of people! 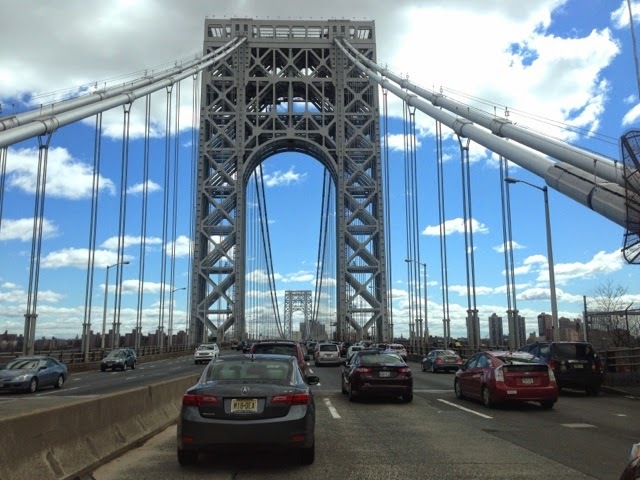 We first drove over George Washington Bridge. 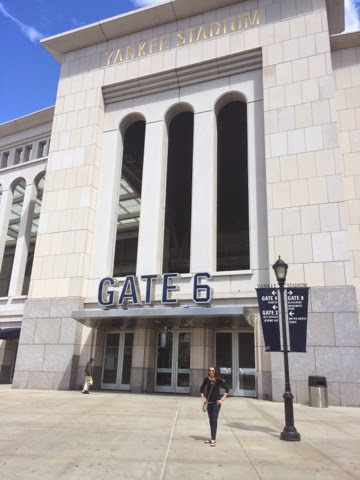 We stopped at Yankee Stadium. 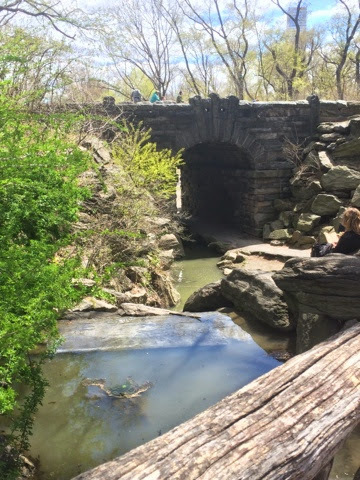 We went to Central Park. 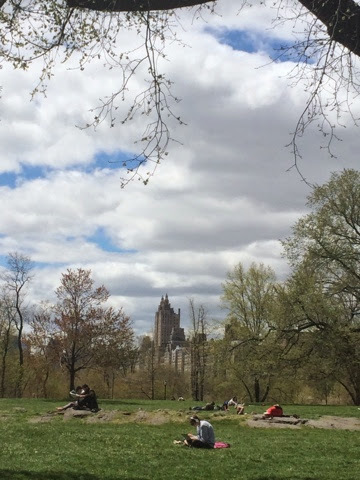 I had never been there before, but honestly it was just a really big park. :/ the concept that it is right in the middle of NYC is cool, though. 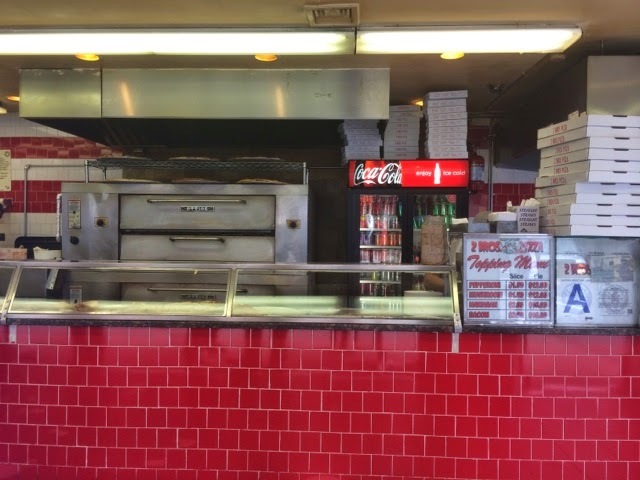 One of the guys who was with us took us to this hole in the wall pizza joint! It was so yummy. 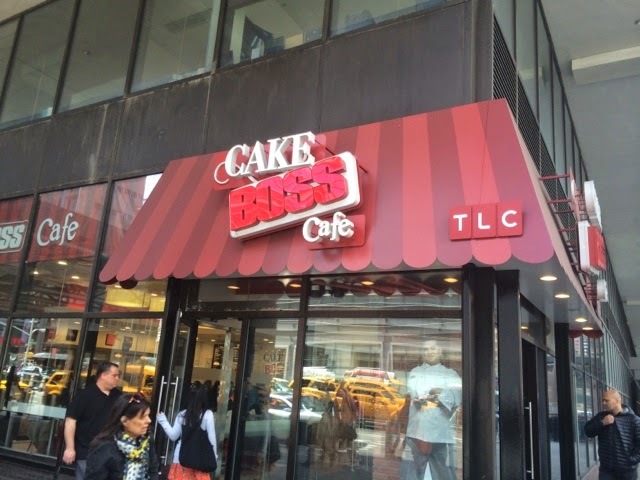 Then, of course, we did TimesSquare. 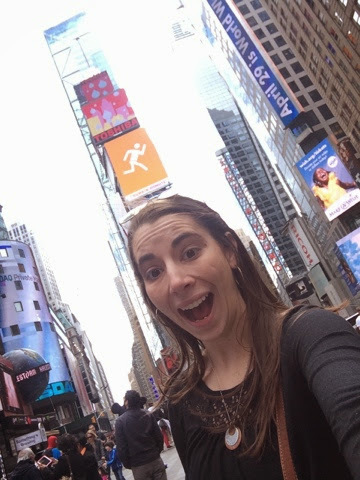 Of course, I took a time square selfie! Then, we shopped for some souveniers, saw the Ferris wheel in ToysRUs, went to Rockefeller Plaza, and did general walking around. 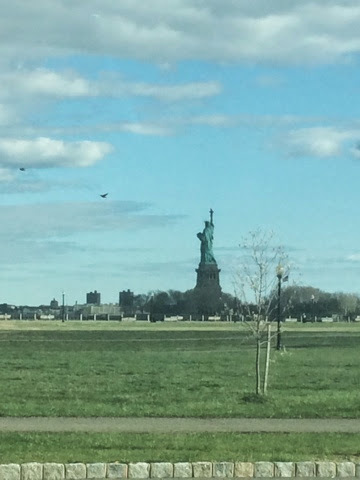 Finally, we drove to Liberty State Park to see the Statue of Liberty. This was the other thing I had never done before. Such a fun travel day with sweet trainer friends!